Just in time for the Lao New Year! Intermedia Arts hosted the amazing Refugee Nation play four years ago with Pangea World Theater and Lao Assistance Center and couldn’t wait to bring it back to the Twin Cities. It’s important to note that it will only be presented 8 times, from April 10-13 and April 17-20. The Sunday shows are at 2:30 in the afternoon. The Thursday, Friday and Saturday shows start at 8pm promptly. Tickets are $15 at the door, although $12 advance, student and senior discounts are available. Refugee Nation is about a young generation seeking to understand their history and a community healing from the traumas of war. Many aspects were inspired in part by conversations with Laotian Minnesotans and others across the country. 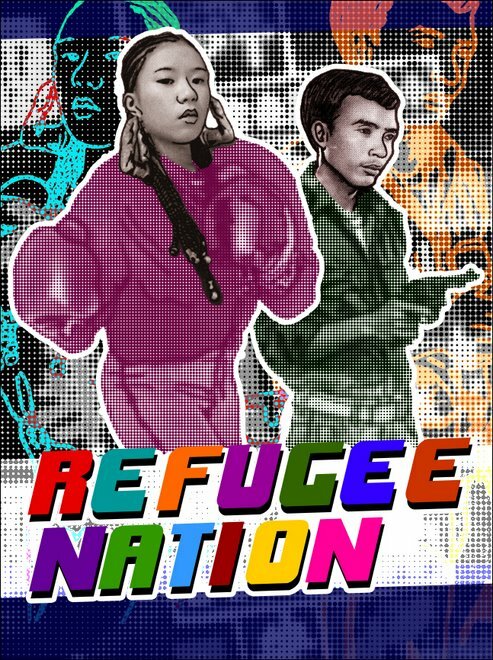 Based on current community announcements, Refugee Nation is the only Lao American play that will be fully presented in Minnesota this year. The Lao Assistance Center recently announced it had received funding to develop new theater artists in the Minnesota community, but the final schedule is still pending. Thao Worra also encourages people to attend because this year marks the 60th anniversary of Laos being recognized by the United Nations. But it also marks the beginning of a brutal conflict that ultimately set in motion the modern Lao diaspora. “When parents talk to their children about remembering our heritage and preserving our culture, a play like this is an important part of that process,” Thao Worra said. Over 1,000 people came to see this play the last time it came to Minnesota. 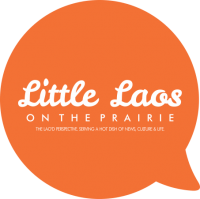 Ova Saopeng was recently interviewed by Little Laos on the Prairie about some of the changes we can expect and the journey the play has taken since it was last here. Refugee Nation asks the hard questions of who are we as a culture. How did we get here. Where are we going? How do we help the young children struggling to know our heritage when our past is so hard to talk about? What is happening when we don’t have that conversation? The high percentage of Lao young men in the US prison system is something few discuss, often reducing their stories to throwaway statistics. Untreated Post-Traumatic Stress Disorder, access to mental health support, and many other difficult topics come forward in Refugee Nation. 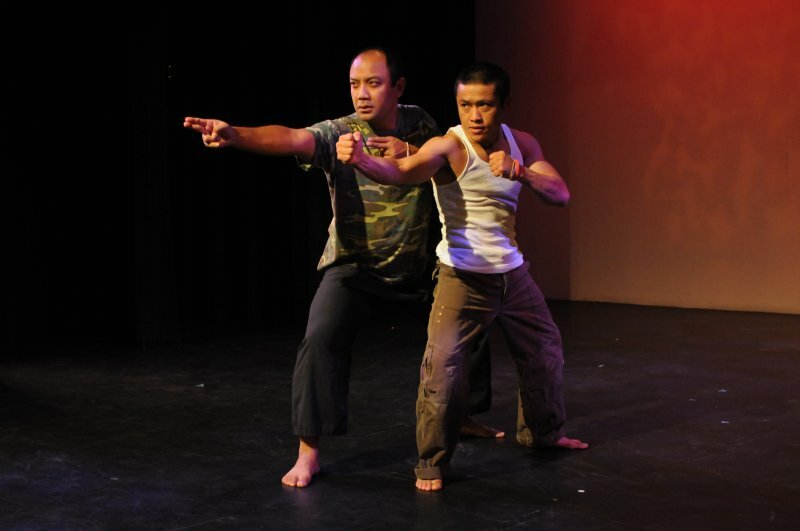 The play blends our traditional Lao humor and energy with serious subjects. It’s hopeful, but it also has an unflinching eye about where we are today. And so, it’s a play that is very badly needed. In this iteration of the constantly evolving play, guest performances will be performed by Saymoukda Duangphouxay Vongsay, Karimi Robert, May Lee-Yang, Ibrahim Kaba, Abdi Phenomenal and more. This production was made possible in part by National Performance Network (NPN) Performance Residency Program and by a grant from the Minnesota State Arts Board thanks to a legislative appropriation from the Arts and Cultural Heritage Fund. A grant from the National Endowment for the Arts also made this year’s presentation possible.